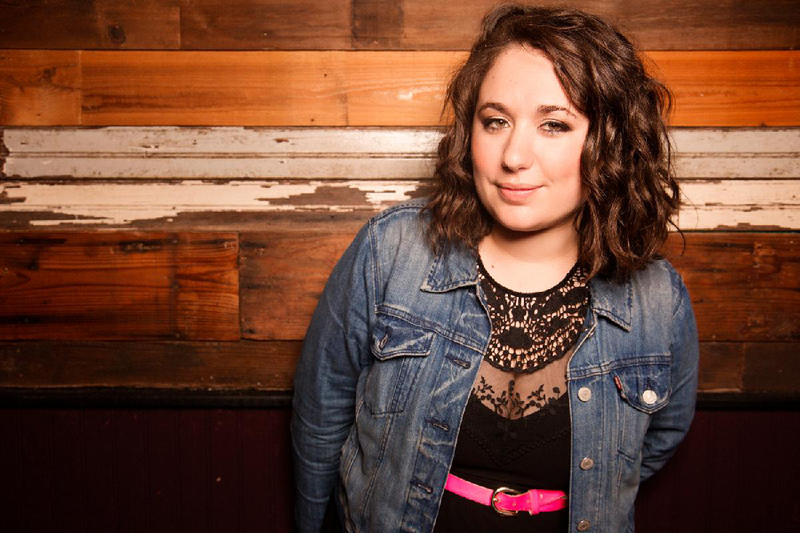 Liza Treyger is a fast-rising, New York based-comedian. She has appeared on Late Night with Seth Meyers and MTV's Joking Off as well as Comedy Central's This is Not Happening, Not Safe with Nikki Glaser, Adam Devine's House Party, and @midnight. Liza’s Half Hour special and first album were also released by Comedy Central. She was named one of "10 Comedians You Need to Know" by Rolling Stone and was one of Comedy Central's "Comic's to Watch" at the New York Comedy Festival. 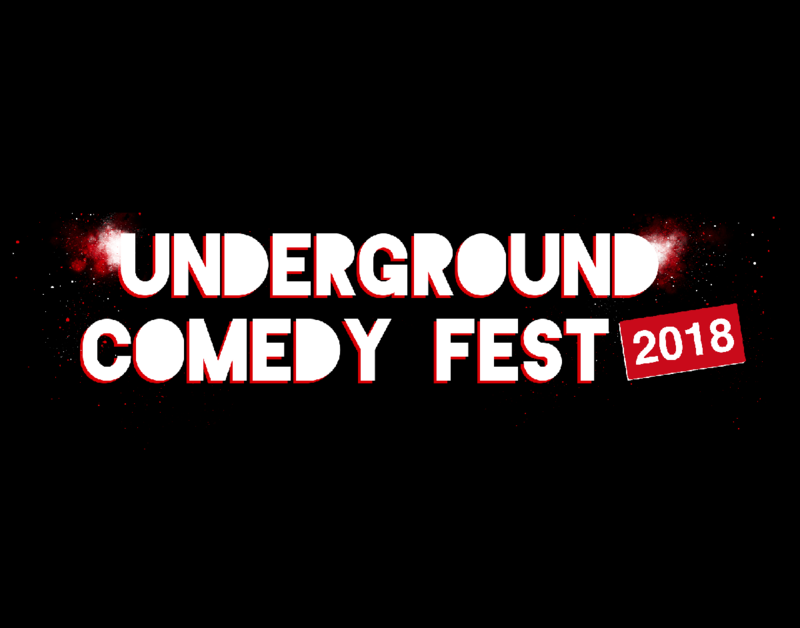 This show is part of Underground Comedy Fest, a four-day festival showcasing up-and-coming comics from around the country as well as the amazing comedy scene here in Washington, DC.